Steel Crate Games, an Ottawa based indie studio, has today announced that their bomb-defusing party game—Keep Talking and Nobody Explodes—is coming to Steam on October 8th with Oculus Rift support. 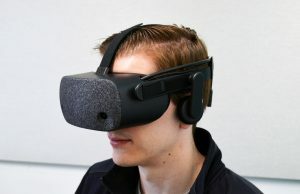 The co-op bomb-defusing game makes for an ingenious way of involving a whole group of people both in and outside of VR. 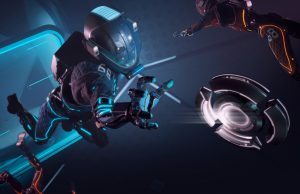 The game’s prototypes already boast a number of awards, including ‘Media Choice Award’ at Indiecade Festival 2014 and ‘Editor’s Choice’ at PAX East 2015, and now Steel Crate Games is publishing Keep Talking to Steam in October for Oculus Rift owners to enjoy. 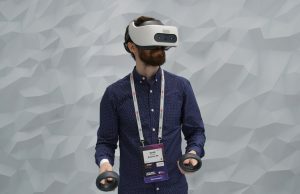 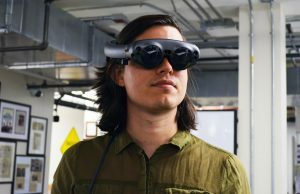 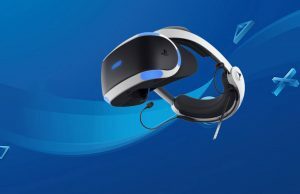 That said, the game’s designers have stated that they’ve received a lot of attention from non-VR gamers asking them if the game will be playable without a VR headset. 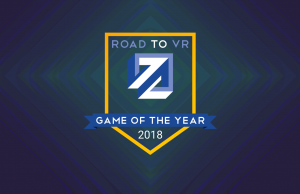 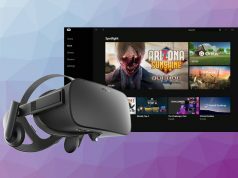 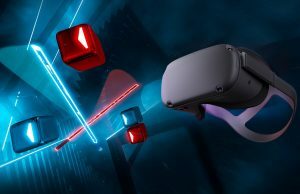 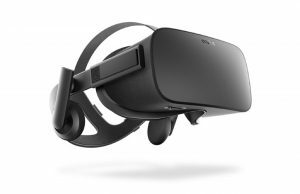 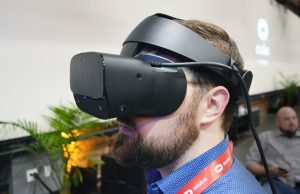 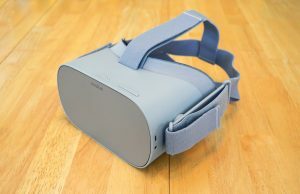 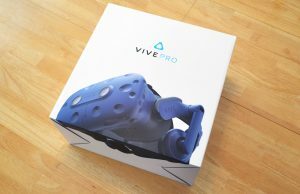 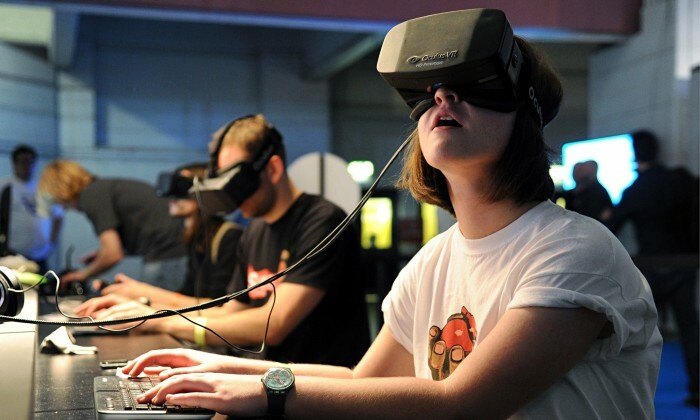 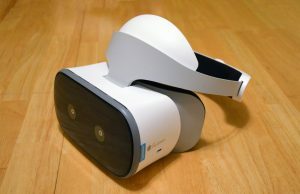 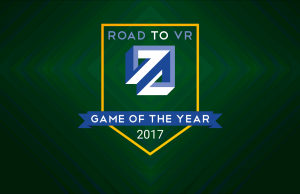 The team have now confirmed that this latest release of the game will support players without VR headsets – a fairly wise decision given VR’s market penetration right now. 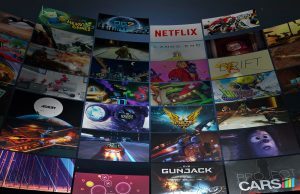 It’s great to see finally see completed, polished and released titles beginning to emerge, especially ones from developers brave enough to jump into the VR space so early on. 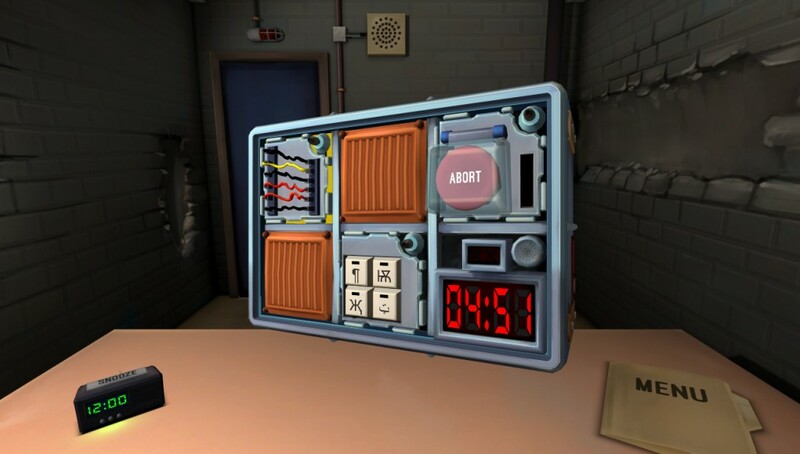 Importantly however, Keep Talking and Nobody Explodes, is a genuinely innovative game putting aside any virtual reality support – and original game design fused with VR technologies is what we’re really looking forward to as retail hardware becomes available late this year and early next. 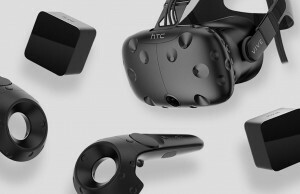 No details on pricing as yet – we’ll let you know as soon as we learn anything. 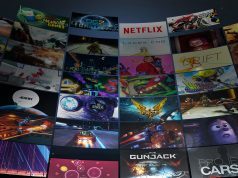 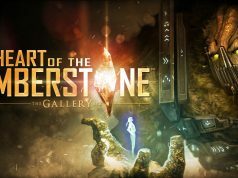 If you’re a Gear VR owner however, you can already grab the title from the Oculus Store for a cool $9.99.